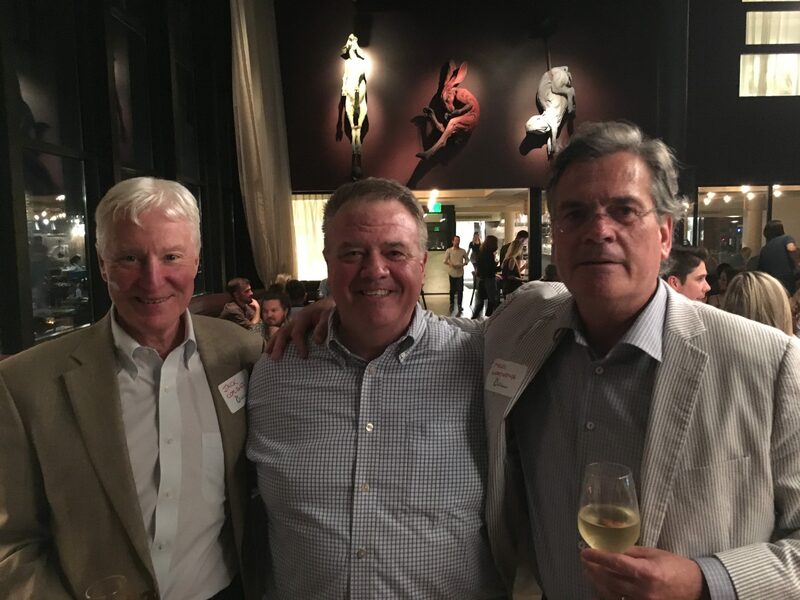 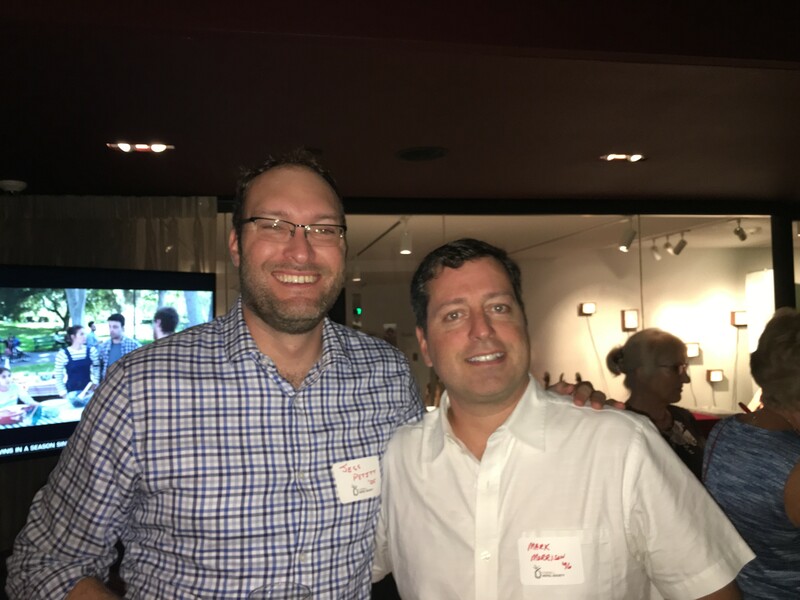 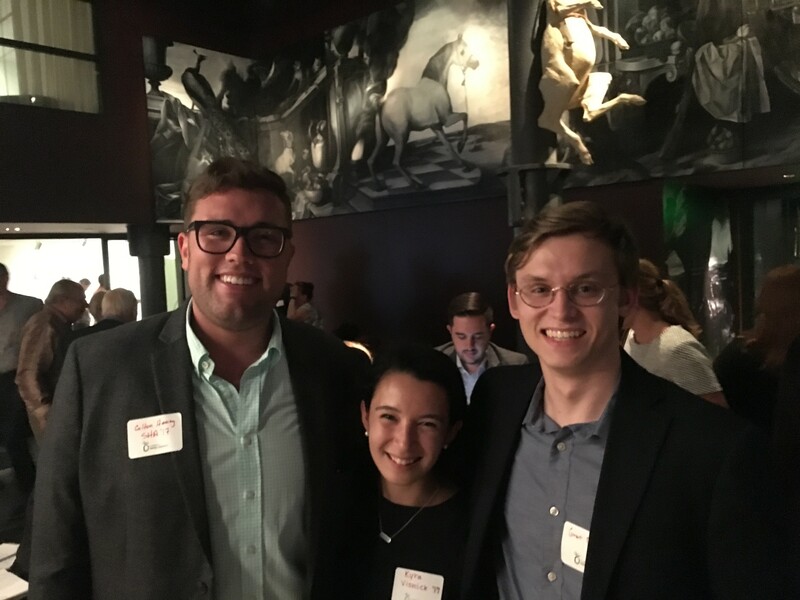 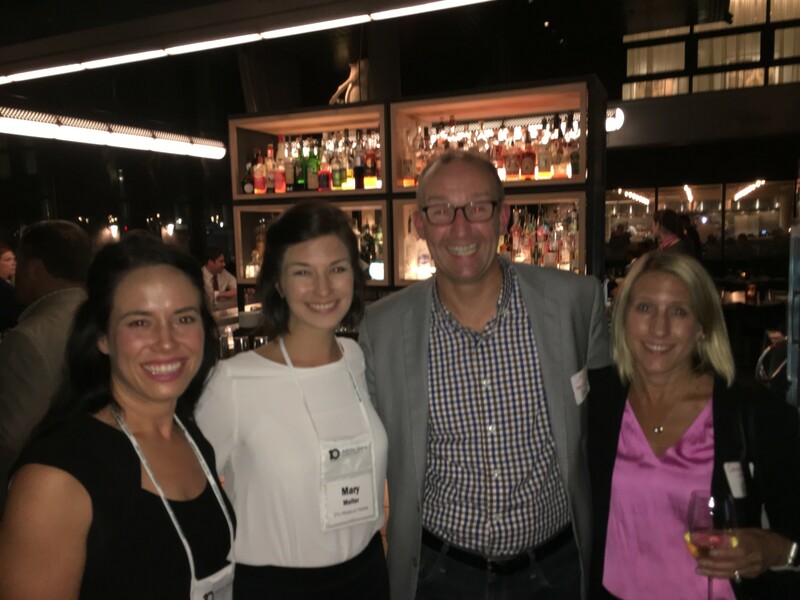 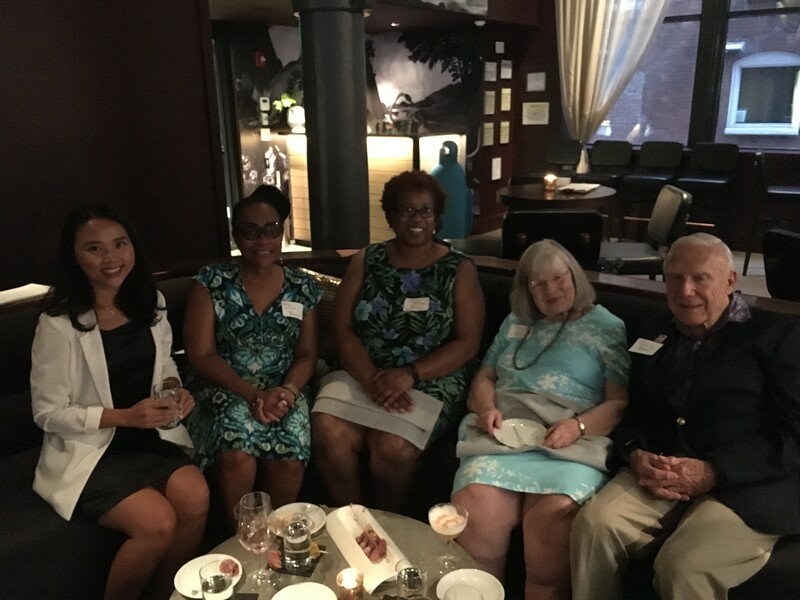 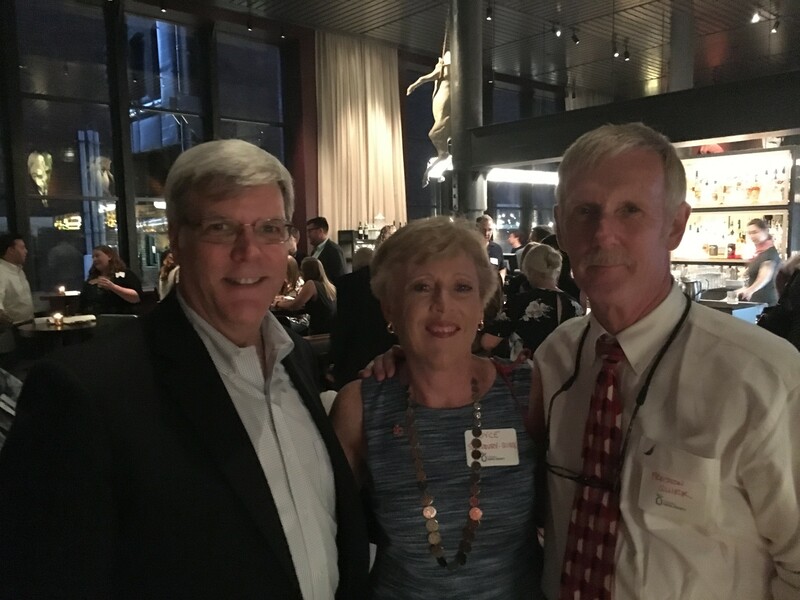 On Thursday, August 16, 2018, CHS hosted a reception for sixty Cornellians at the 21C Museum Hotel in Nashville, Tennessee. 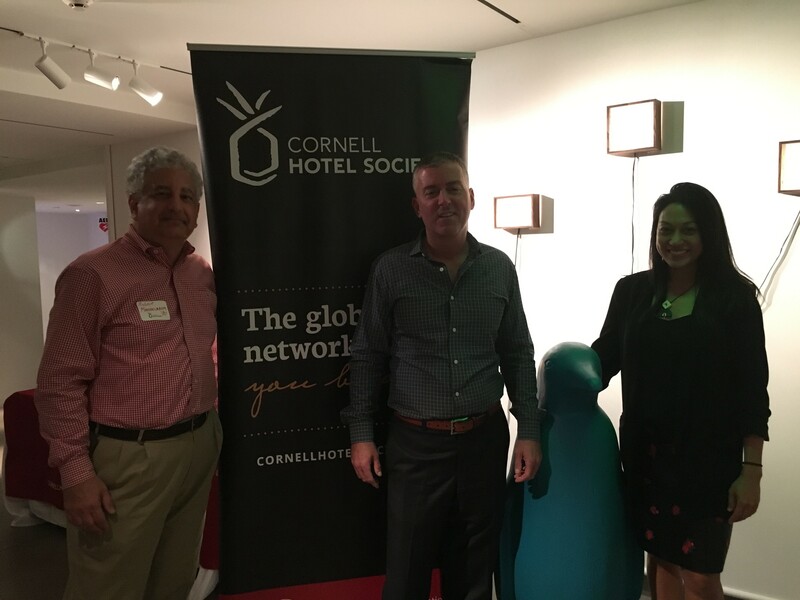 Attendees consisted of local alumni, as well as Hotelies in town attending the STR Hotel Data Conference. 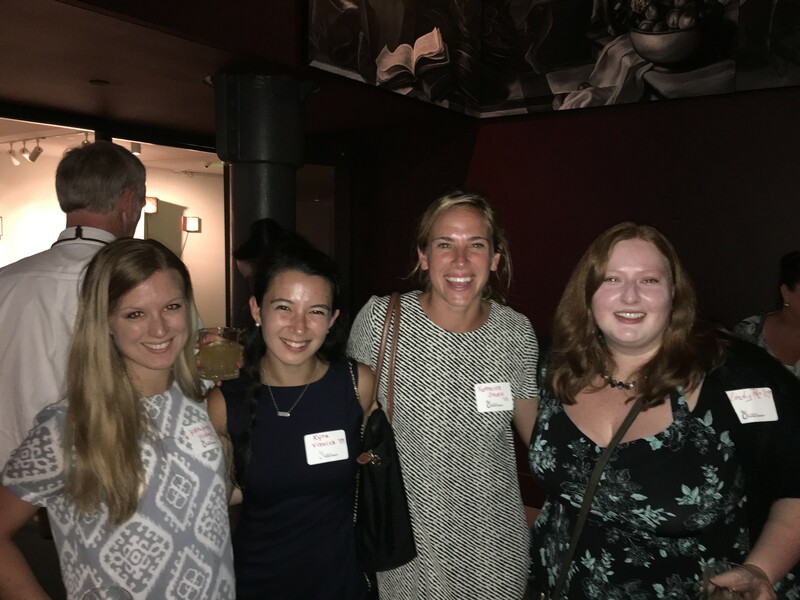 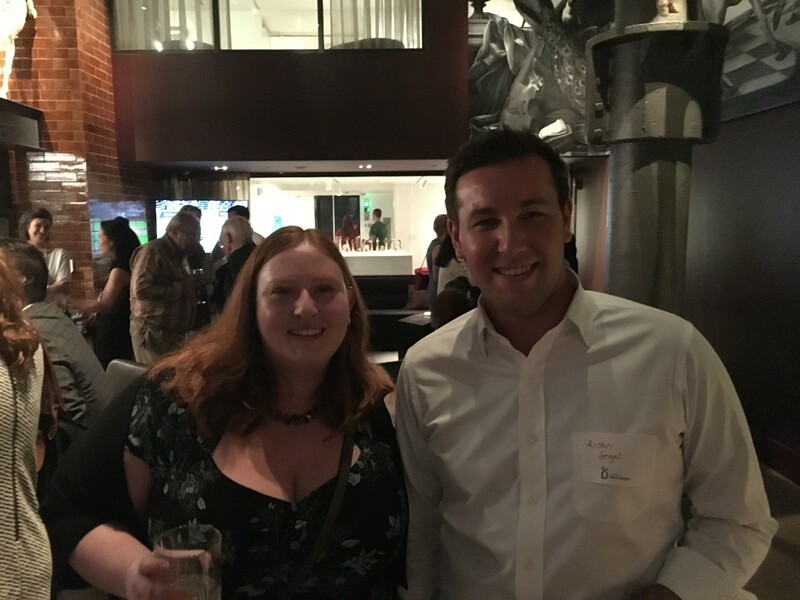 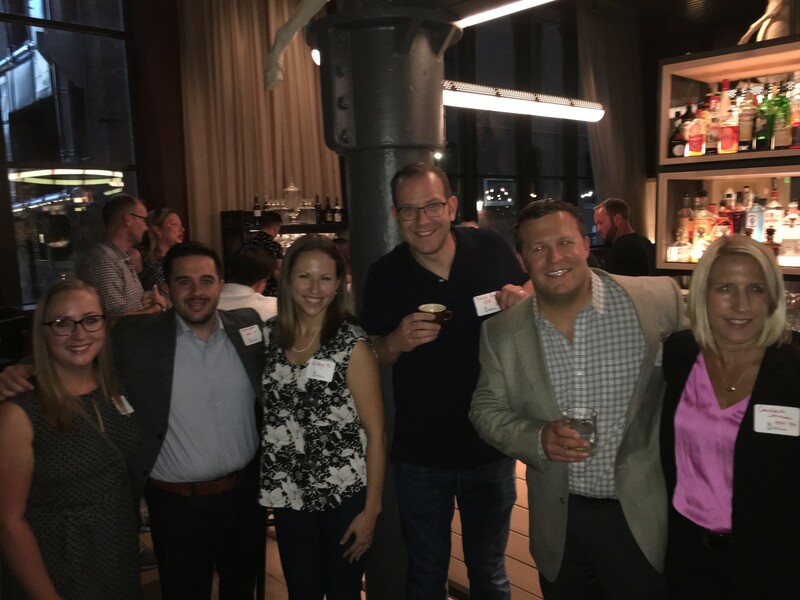 Thanks to our 21C hosts Nattie Trisarnsri, MMH ’09 – Nashville F&B Director, and Sarah B. Robbins ’95 – Corporate Chief Hospitality Officer, for providing complimentary appetizers. 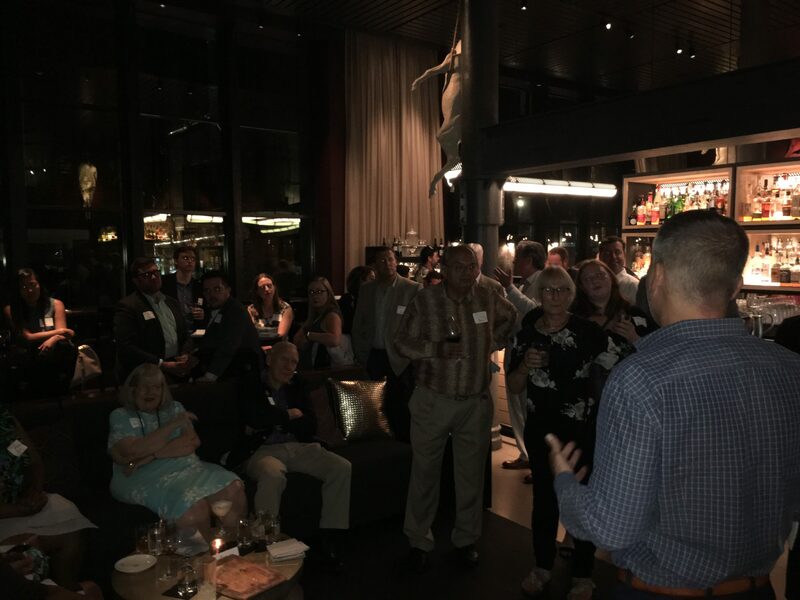 On Thursday night, August 10, approximately 40 Cornellians watched the sunset at L27, the hot new bar on the rooftop of the Westin Nashville Hotel.